Beto will be campaigning for President in 2020. I can feel it. Texas can feel it. America is ready. 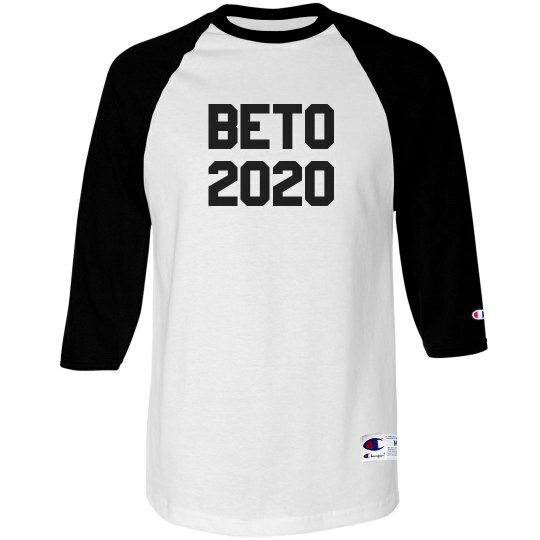 Vote Beto in 2020 and 2024.